Armstrong Fleming has three Chartered Accountants now leading a team of 10 experienced accountants providing our clients with dynamic, professional, needs-driven accounting services. We are here to back your business and help it grow. To make an appointment with anyone of us, please contact Amy our receptionist and office administrator. Philip formed Armstrong Fleming in 2005, to provide a dynamic accounting service to an existing and emerging client base in Taranaki. Philip completed a National Diploma in Accountancy in 1993 and became a Chartered Accountant in 1996. Prior to Armstrong Fleming, Philip managed a previous accounting practice in Taranaki and also worked as for 13 years specialising in all forms of tax auditing including multi nationals. The knowledge he gained is of great benefit to his clients in providing advice on tax structures and minimisation. Philip really enjoys being able to help businesses grow their assets. Specialising in planning business growth and the purchase of small to medium businesses, he sees clients move through exciting times, driving clients to push for opportunities when timing is right. Philip and has three children. His drive for success is not only found assisting clients, but on sports grounds as well. Philip has played cricket for 24 years and coaches junior rugby. 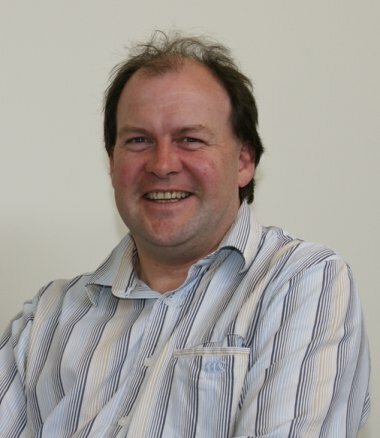 He is the Director of Finance for the Taranaki Cricket Association Board and the treasurer of Waitara Rotary. Philip formed Armstrong Fleming in 2005, to provide a dynamic accounting service to an existing and emerging client base in Taranaki. You are warmly greeted by Amy Cruickshank, our approachable and friendly receptionist. She is our very capable office administrator and handles appointment bookings for our team. Our go-to- office administrator and computer operations person. Our team of accountants assist Armstrong Fleming's three chartered accountants to provide our clients with dynamic accounting services.